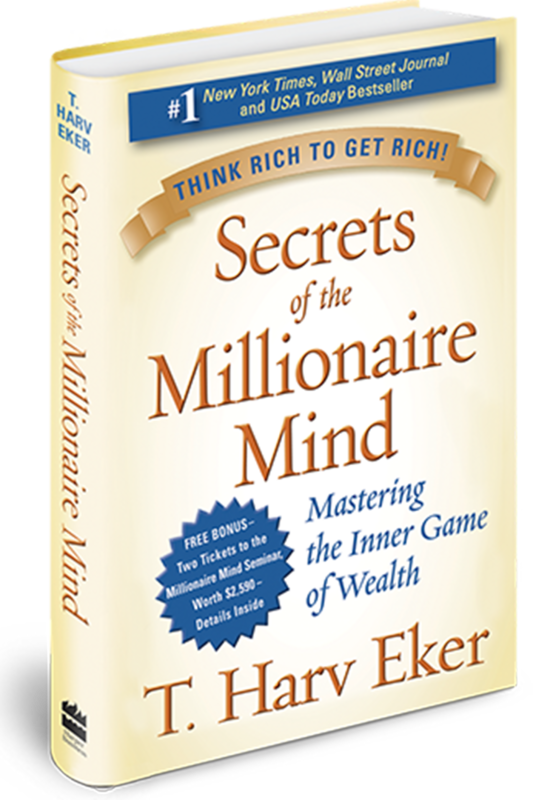 If you’re wondering “who the heck is T. Harv Eker, and why should you read his book, The Secrets of the Millionaire Mind?” Let me give you a little bit of the introduction as to why “WE” should read his book. But first, let me ask you a question. What happens after you’ve read other books, listen to tapes or CD’s, gone to courses, and learned about multiple systems be they real estate, stocks, or business investments. If you’re anything like me, not much! You get a short burst of energy, and then it’s back to the status quo. In the pages of this book, we will demystify for you why some people are destined to be rich, and others are destined for a life of struggle. You will understand the root cause of success, mediocrity, or financial failure and begin changing your financial future for the better. You will understand how your childhood influences shape our financial blueprint and how these influences can lead to self-defeating thoughts and habits. 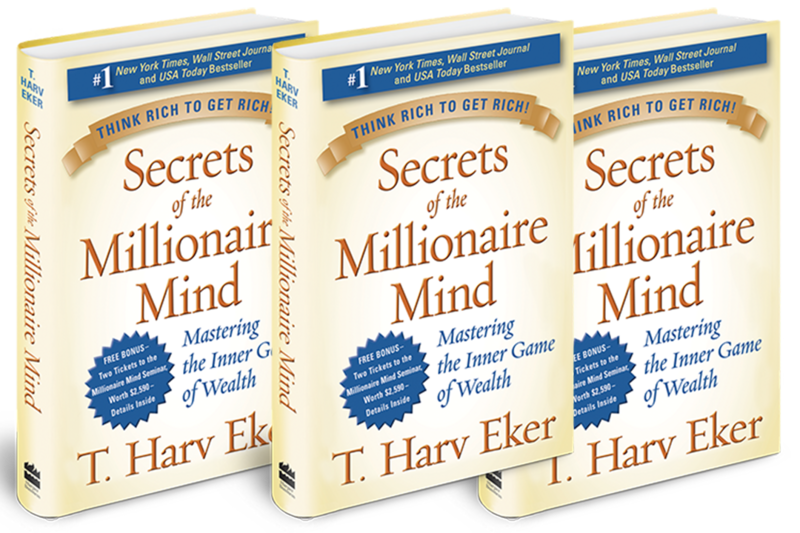 In Part 1 of The Secrets of the Millionaire Mind, Harv explains how each of us is conditioned to think and act when it comes to money, and outline four key strategies for revising our mental money blueprint. In Part 2 of The Secrets of the Millionaire Mind, Harv examines the difference between how rich, middle-class, and poor people think. Then Harv gives us seventeen attitudes and actions to take that lead to permanent change in our financial world. So, what’s the lesson Harv is trying to teach us? If you want to move to a higher level of life, you have to be willing to let go of some of your old ways of thinking and being and adopt new ones. You’ll be surprised at how the results speak for themselves. For those of you who prefer the Kindle Edition with audio/video, no problem, your copy is just to the right.